What could be better than rolling green hills, ocean views and salt crusted air as you celebrate with your nearest and best of friends. XYDJ wedding DJs love bringing music to Gerringong wedding venues including Seacliff House, where the gentle sound of waves adds an extra nice touch, Crooked River Wines with it’s magical views and Gerringong Mercure which is full of charm. 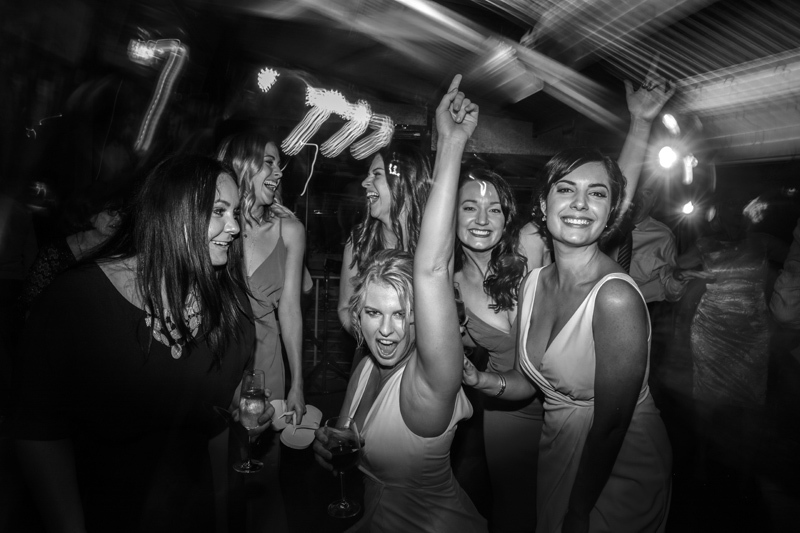 We offer a high quality, no fuss wedding DJ service to weddings in Gerringong and the surrounding regions of the South Coast of NSW, including Berry and Kangaroo Valley. Gerringong Wedding Dance Floor – Thanks to Chris Elfes for this pic! 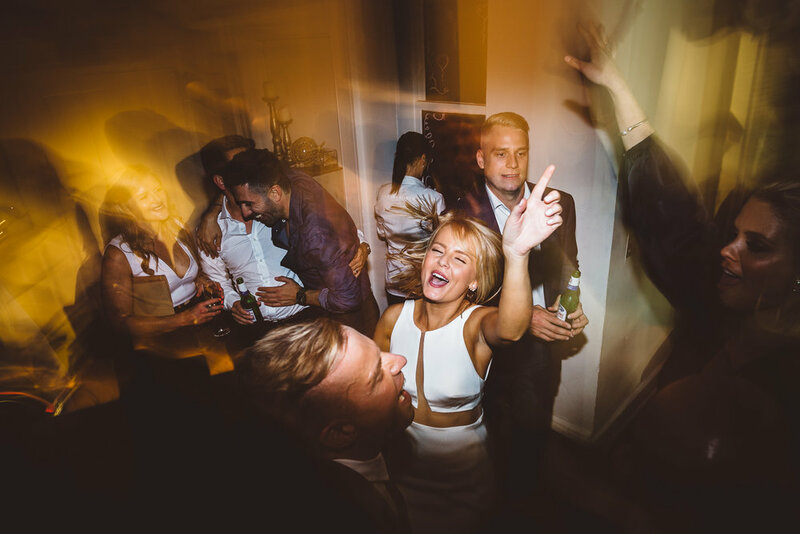 We’re happy to take requests and have an extensive music collection full of great tunes to help ensure your Gerringong wedding music is fun for you and all your guests! Contact XYDJ to find out how we can help you have an awesome and stress free celebration with great music.